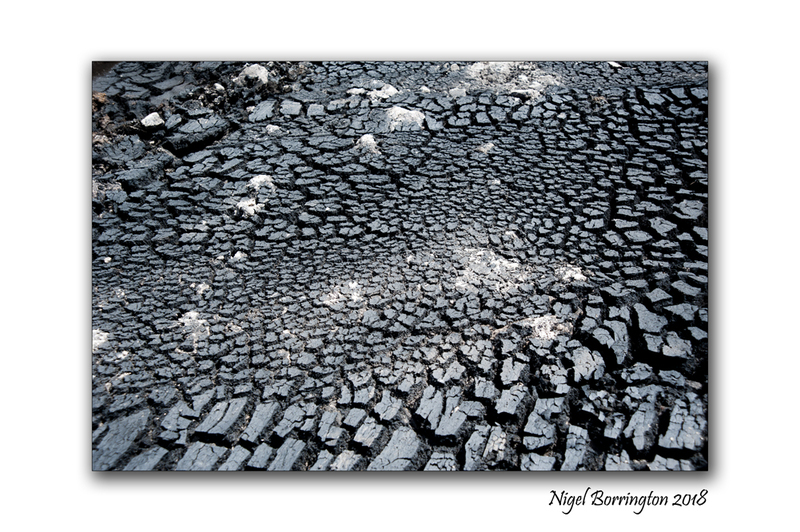 On Wednesday I posted some picture showing the results of a Wildfire on the bog lands of Littleton in country Tipperary, having done so I just wanted to share some more images from another Bog land in county Waterford and share some of the history of these amazing places along with some details about the history of turf cutting in Ireland. 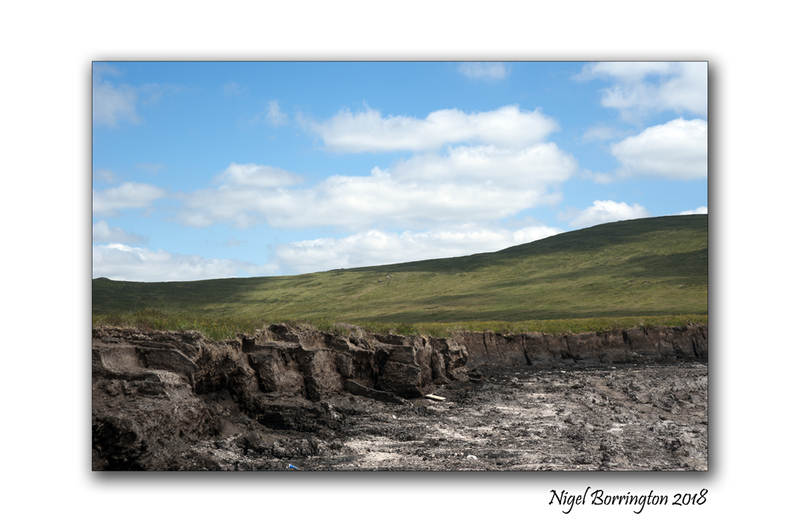 In the past, Irish people heated their homes and cooked their food using turf taken from from the bog as fuel. 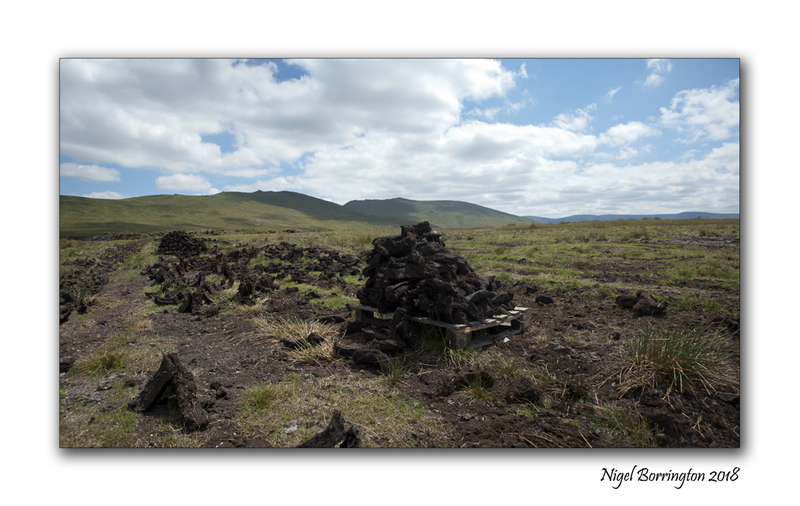 Turf was cut from the bog by hand, using a two-sided spade called a sleán. 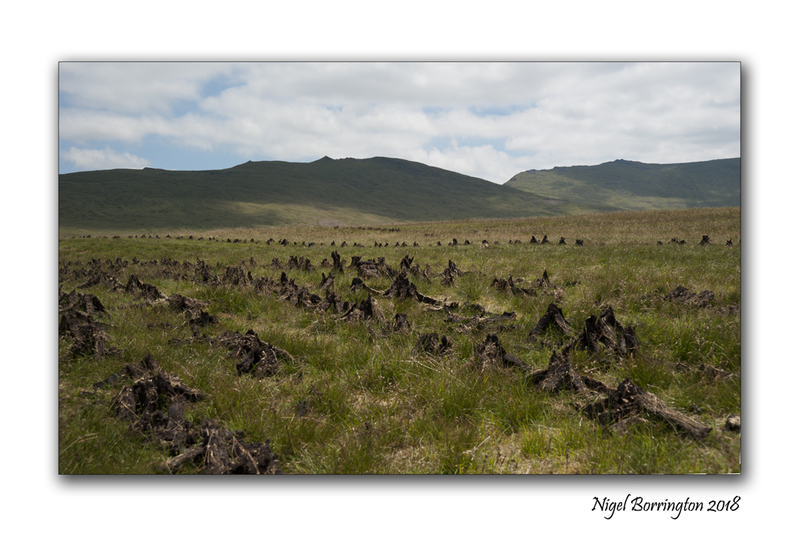 Entire families often helped to save the turf on the bog. Saving the turf involved turning each sod of turf to ensure the sun and wind could help in the drying process. The turf was then placed upright or ‘footed’ for further drying. Footing the turf was a back-breaking job and involved placing five or six sods of turf upright and leaning against each other. Finally, the turf was brought home and stored in sheds or ricks. In the midlands and the West of Ireland, the tradition of using turf or peat as fuel has continued in many homes.The turf is mainly cut by machine nowadays, but saving the turf still involves lots of work and requires good weather. This entry was posted on July 13, 2018 by nigel borrington. 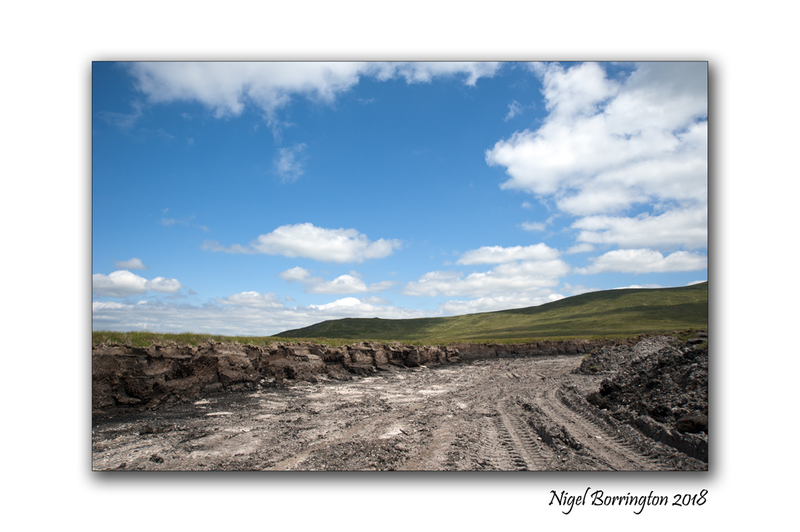 It was filed under farming, Forgotten places, Gallery, images of ireland, Irish Boglands, irish history, Irish Landscapes and was tagged with Cutting Turf, Ireland, irish bog lands, irish history, irish landscape, Landscape Photography, Nigel Borrington, Tipperary, Waterford.